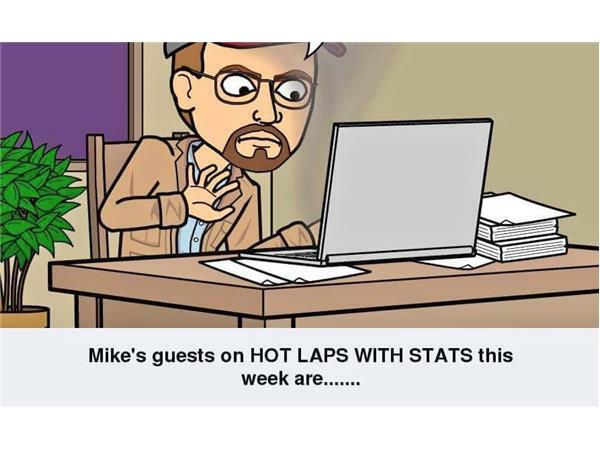 Join me, Mike Perricone, and my Producer, "Shorty" for HOT LAPS WITH STATS this Friday, May 26, 2017 from 8-10 p.m. on THE 110 NATION SPORTS RADIO NETWORK. Joining us first in the studio will be 17-year-old John Blewett IV, the latest member of a racing clan based in New Jersey, whose reach extends to Long Island and other points in the Northeast. 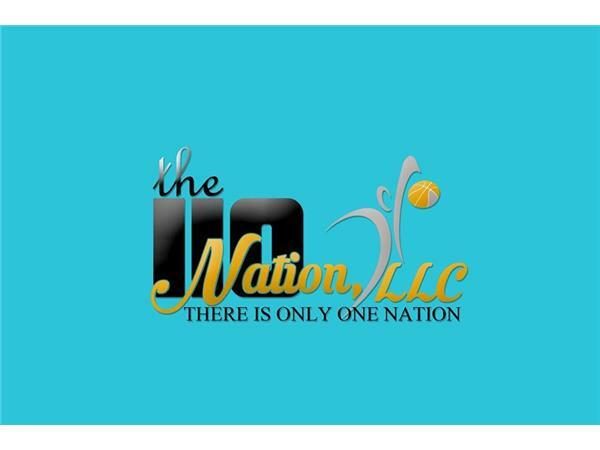 John made his Sportsman Division debut at Wall (N.J.) Stadium this past Saturday night. We will talk to John about his impressions after his first race, his expectations for 2017 and if he feels any additional pressure carrying the Blewett name into a racing career of his own. Then, in the second hour, NASCAR and Riverhead (L.I. ) Raceway Official Michael Cappiello will outline for fans what his Race day is like from the time he checks into the Pit Area to the conclusion of the night's action. A racer just coming off his debut in what will be an entertaining, informative show, so please join us.